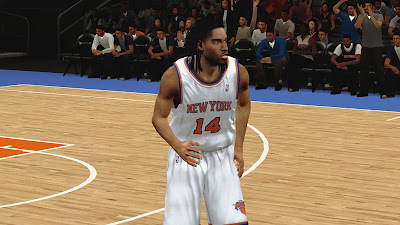 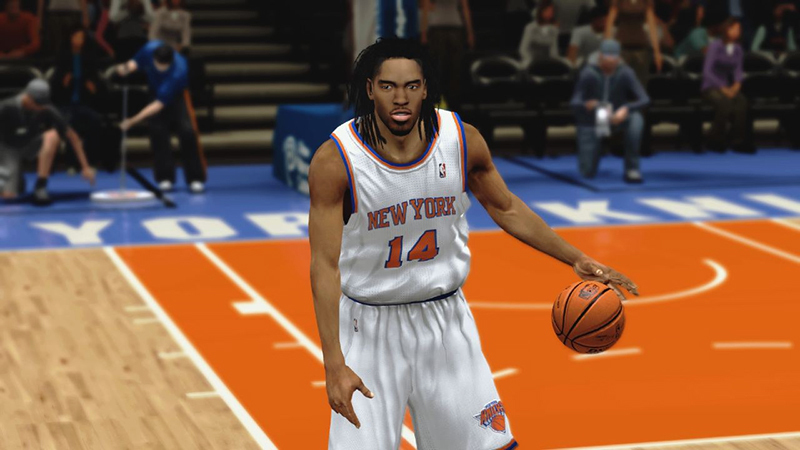 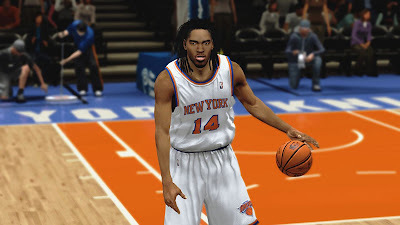 Description: This NBA 2K13 patch adds a new detailed cyberface for Chris Copeland of the New York Knicks. 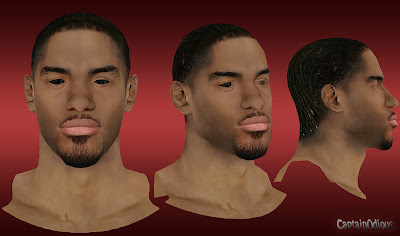 Note: You must enable the CF for this player in order for the cyberface to appear in the game. 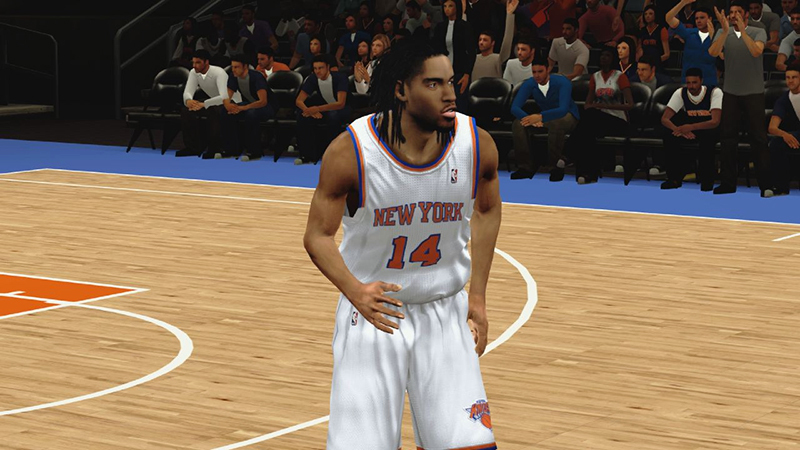 You can also use a custom roster like the one created by Mr_Frost.